Schneider Electric, recently announced that it became the founding partner of the Internet of Things (IoT) Chair, launched by ESCP Europe at the start of the academic year 2016-2017. The Chair is dedicated to supporting students, companies and research professors in investigating and researching business and management issues related to digitization and the development of connected devices. Join us for a presentation on the Innovation Stage at PACK EXPO to learn how to implement OMAC PackML, achieve powerful OEE functionality without having to rip and replace your existing PLC automation infrastructure. Plus learn easy cost effective ways to connect your IoT devices. 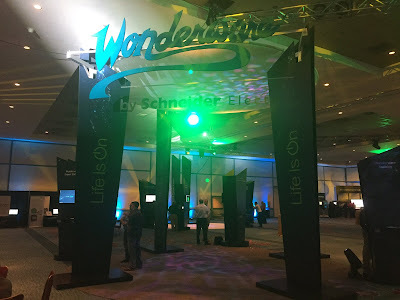 Wonderware Prometheus is a brand new offering from Schneider Electric Software. Prometheus is the industry’s first universal configuration solution for defining, programming and documenting all components in an industrial control system, from the Manufacturing Execution System (MES) to the I/O. 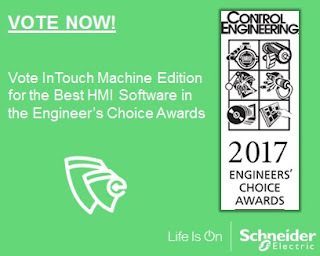 It introduces a high level open programming environment that automates complex configuration tasks and enables the configuration of control components, regardless of type or brand.